Do you look like Rajkummar Rao? On Friday, the Indian Psychiatric Society wrote to the CBFC demanding a change in the title of the film starring Rajkummar Rao and Kangana Ranaut. 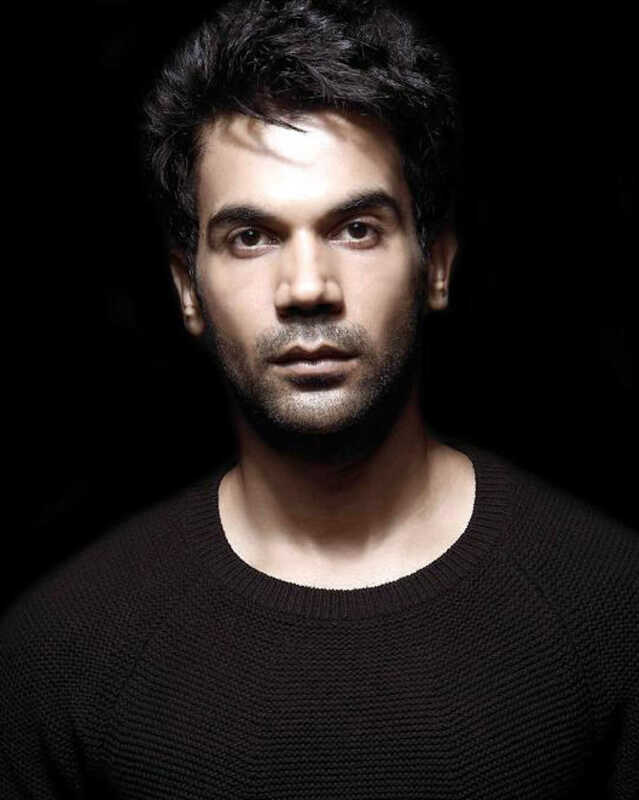 I declare that I wish to represent "Rajkummar Rao"